Location. 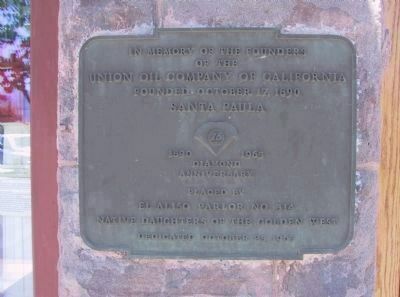 34° 21.25′ N, 119° 3.592′ W. Marker is in Santa Paula, California, in Ventura County. 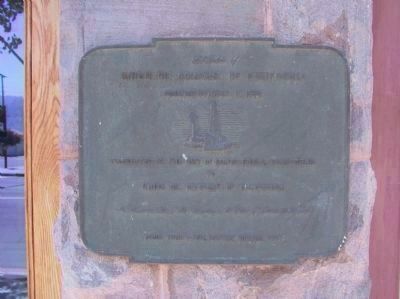 Marker is at the intersection of East Main Street and North 10th Street, on the right when traveling west on East Main Street. Touch for map. 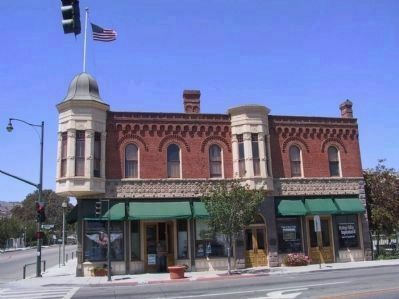 Marker is at or near this postal address: 1003 East Main Street, Santa Paula CA 93060, United States of America. Touch for directions. Markers are located on both sides of the entrance. (approx. half a mile away); St. Francis Dam Disaster (approx. 1.1 miles away); Tanner Homestead (approx. 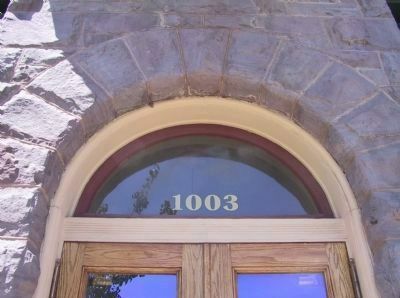 1½ miles away); Faulkner House (approx. 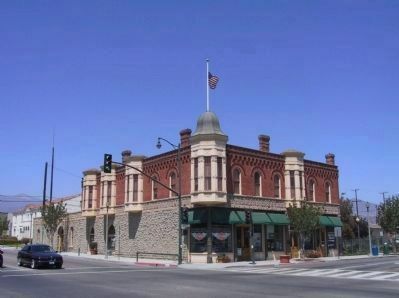 3.3 miles away); Santa Clara Schoolhouse (approx. 3.8 miles away). 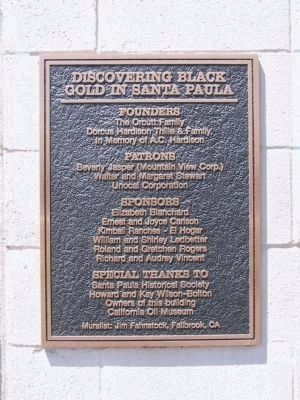 Touch for a list and map of all markers in Santa Paula. More. 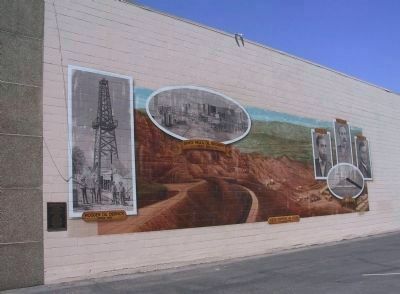 Search the internet for Birthplace of Union Oil Company of California. Credits. This page was last revised on June 16, 2016. This page originally submitted on December 28, 2011, by Michael Kindig of Long Beach, California. This page has been viewed 665 times since then and 6 times this year. Last updated on January 17, 2012, by Keith S Smith of West Chester, Pennsylvania. Photos: 1, 2, 3. submitted on January 3, 2012, by Michael Kindig of Long Beach, California. 4. submitted on December 28, 2011, by Michael Kindig of Long Beach, California. 5, 6, 7. submitted on January 3, 2012, by Michael Kindig of Long Beach, California. • Syd Whittle was the editor who published this page.